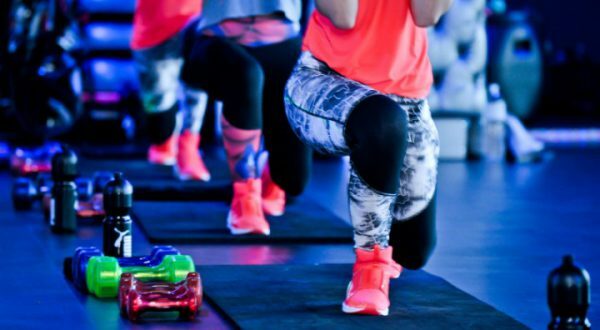 PUMA has launched Faster Classes to inspire women to be stronger, faster and fiercer in their workouts. The high-intensity interval training workouts are hosted by S.W.E.A.T. 1000 in Sea Point on the first Friday of the month. The all-around fitness sessions are led by S.W.E.A.T. 1000’s health and fitness professionals and influencers, who inspire confidence and challenge women to a fiercer workout. Prizes are up for grabs at each session and limited spaces are available, so it’s first come, first served. To sign up for the upcoming Faster Classes on 4 November 2016 and 2 December 2016 click the link below.